Showing results by author "American Priest"
The ancient secrets of the philosopher's stone and physical immortality are revealed by a former Benedictine monk. 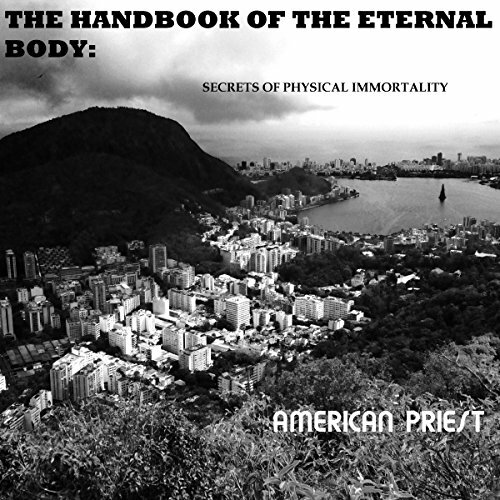 Using the pen name "American Priest" the process of becoming immortal is described as concisely as possible. Drawing from personal experience, this brief handbook is the synthesis of a lifetime of research and practice.